The Devil's Garden of the Grand Staircase-Escalante National Monument (GSENM) in south central Utah, the United States, is a protected area featuring hoodoos, natural arches and other sandstone formations. The United States Geological Survey (USGS) designated the name Devils Garden—without an apostrophe according to USGS naming conventions—on December 31, 1979. The area is also known as the Devils Garden Outstanding Natural Area within the National Landscape Conservation System. The formations in the Devils Garden were created, and continue to be shaped, by various weathering and erosional processes. These natural processes have been shaping sandstone layers formed more than 166 million years ago during the Jurassic period's Middle epoch. 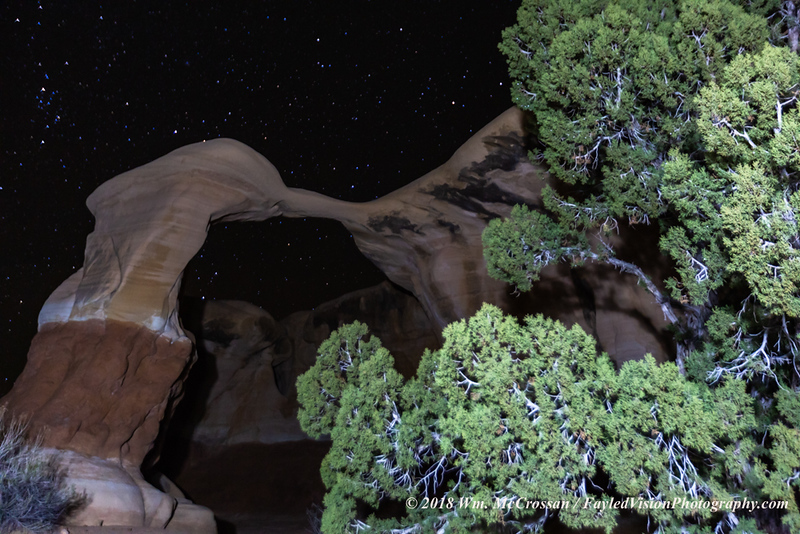 The Bureau of Land Management (BLM) administers the Devils Garden and the entire GSENM which is the first national monument assigned to the BLM.